In 2010 I was visiting Shanghai and every evening there where the same people coming to dance at the entrance of the Xu Jia Hui Metro Station. One man showed up with a recorder and then the dancing started. It was a very friendly and open atmosphere. What stunned me me was this Western Classical dances on Chinese music. Soon it will become history. Inspired by this I made a video installation with this movie. 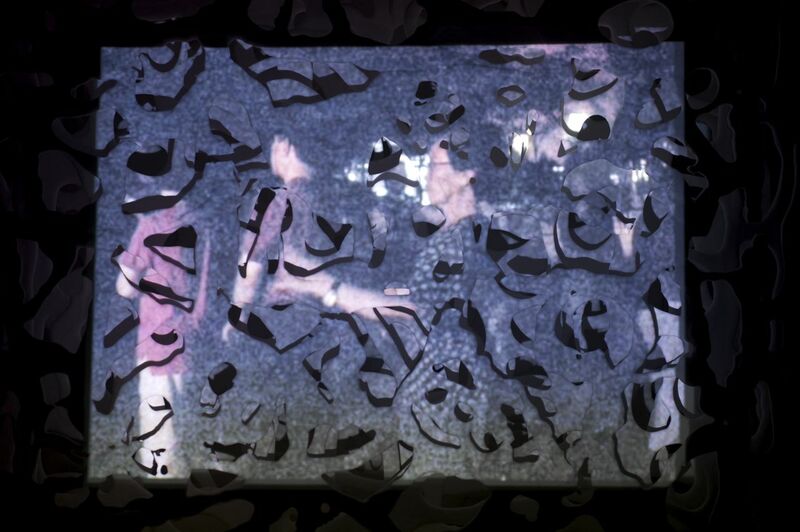 On a 6 layered video screen out of Bone China porcelain. 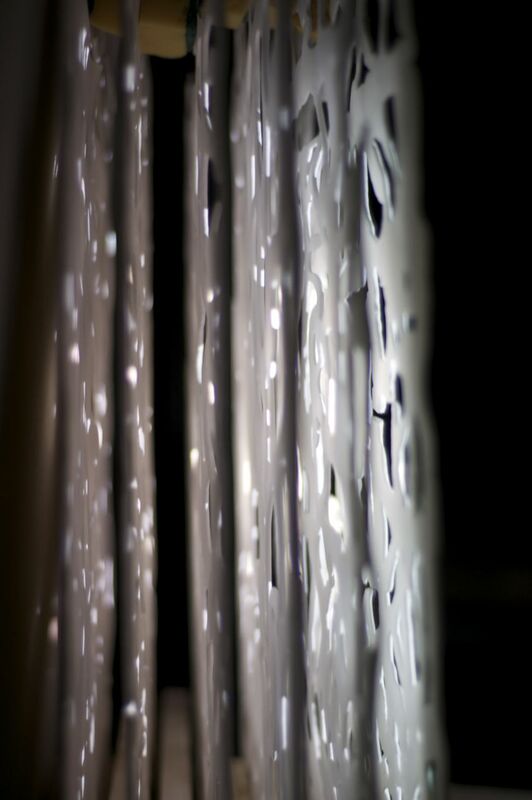 The six layers give a 3d effect and through the movement of the dancing people the porcelain looks even more porcelain. The screens are hanging in free space so the visitor can walked around it and because they are so thin you can see the projection all around. 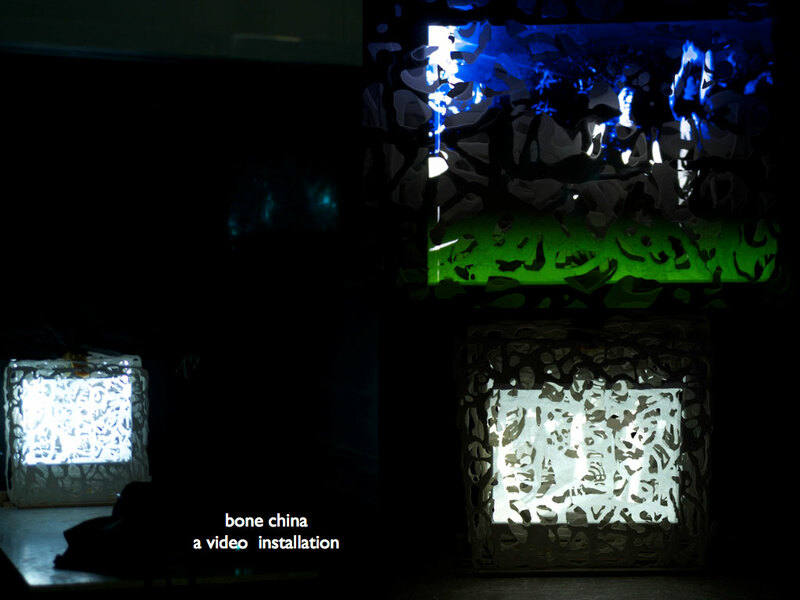 Multi media installation Stills from Bone China projected on porcelain screen from anne verhoijsen on Vimeo.